Home > Uncategorized > Today Only: Up To 50% Off Select Men’s Dockers Clothing & Accessories From Amazon! Today Only: Up To 50% Off Select Men’s Dockers Clothing & Accessories From Amazon! 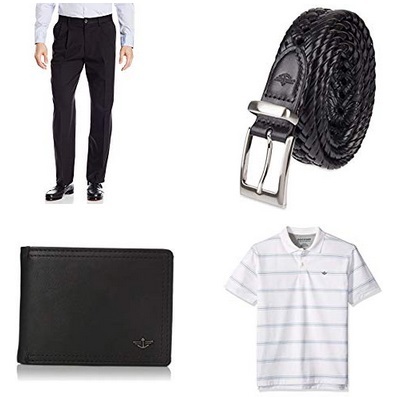 April 15, 2019 Comments Off on Today Only: Up To 50% Off Select Men’s Dockers Clothing & Accessories From Amazon! As one of today’s Gold Box Deal of the Day Amazon is offering up to 50% off select Dockers clothing and accessories. Mr. Potato and Mrs. Potato Heads From Only $4.82 From Amazon!